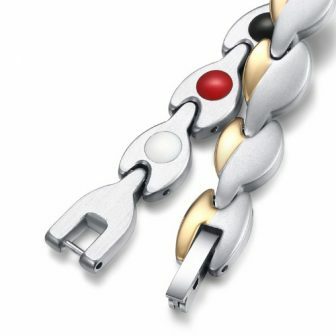 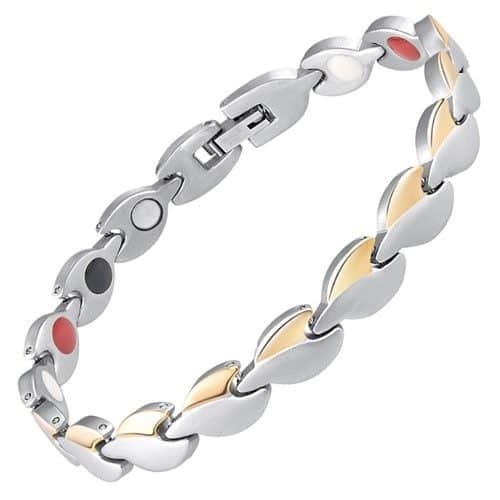 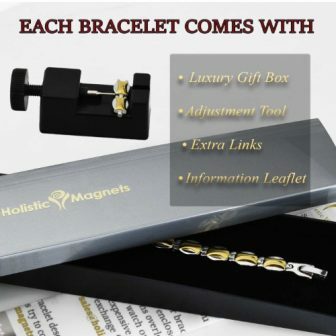 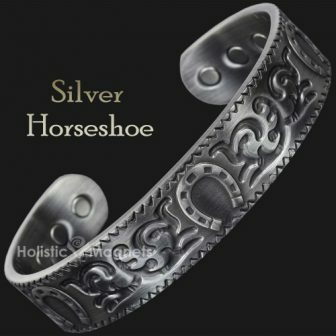 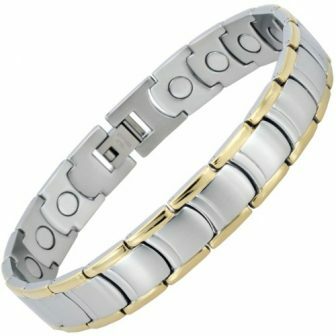 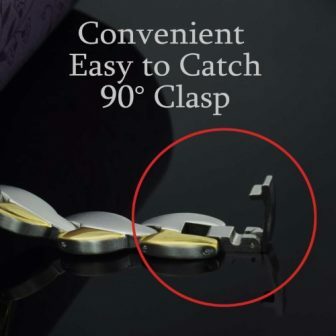 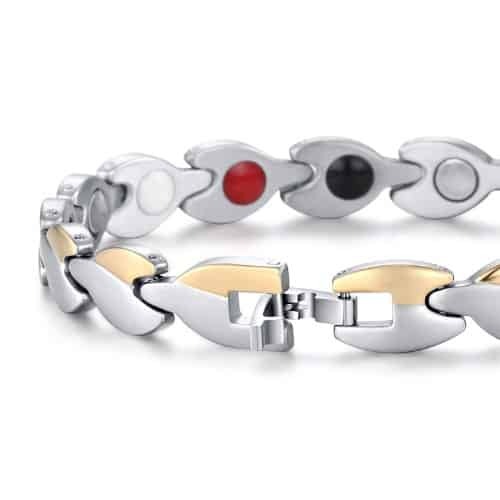 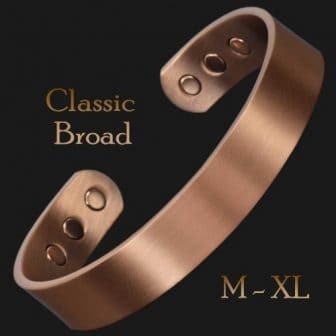 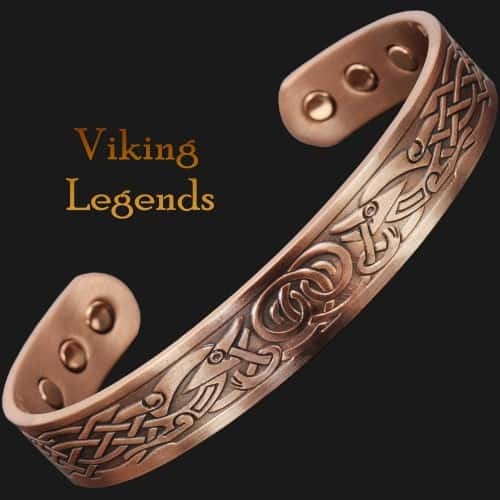 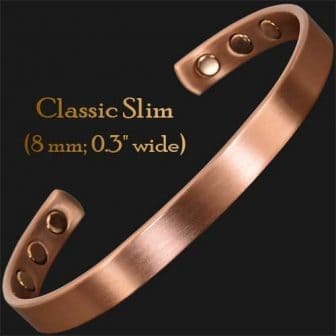 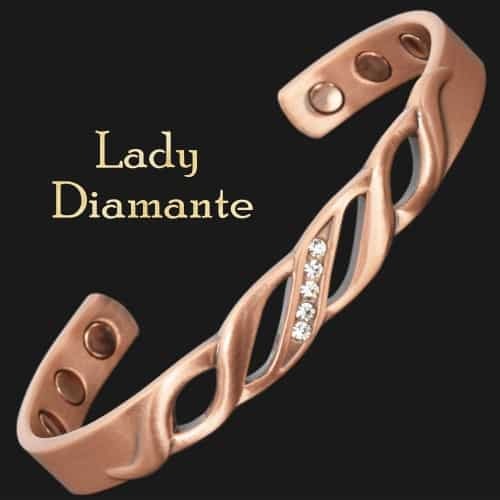 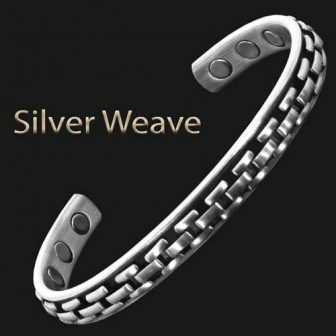 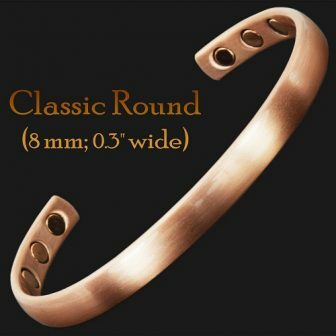 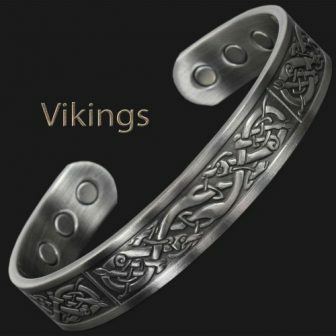 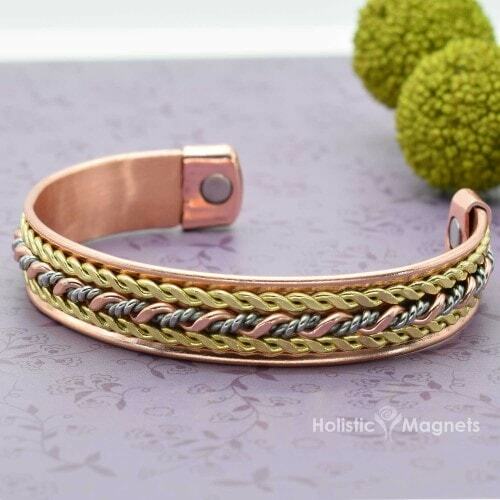 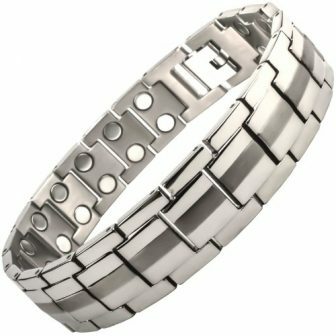 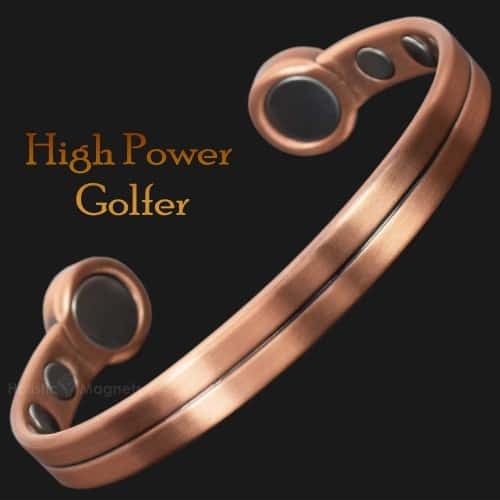 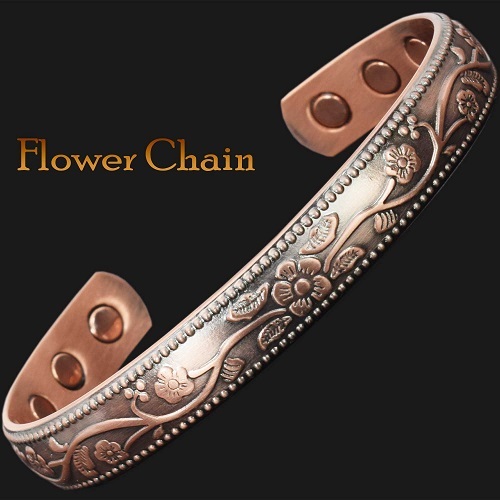 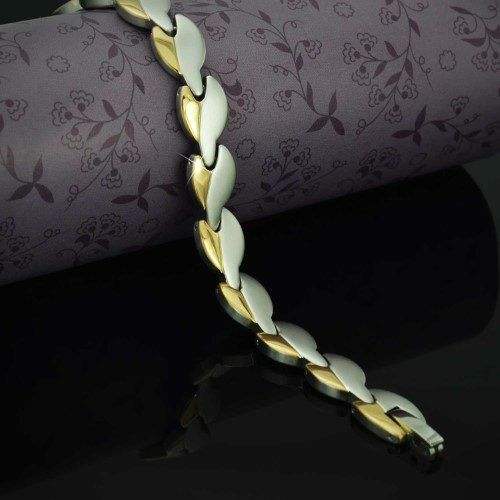 Glamorous and stylish womens magnetic bracelet hand crafted of high quality 316L stainless steel and finished with fade and scratch-resistant matt silver polishing and 14 carat gold plating. 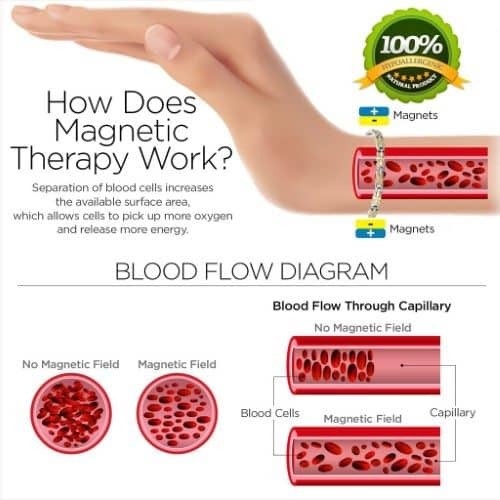 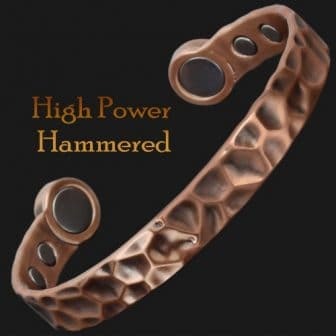 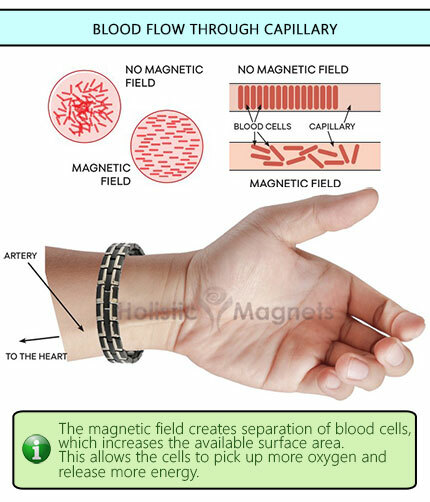 Powerful Neodymium magnets help relieve joint and muscle pain and speed up healing by increasing the flow of oxygen and nutrients to the painful areas. 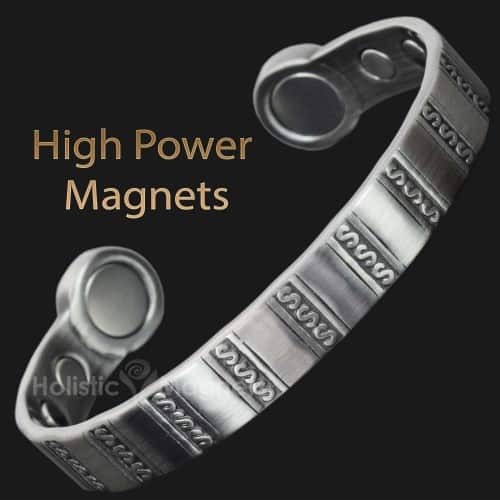 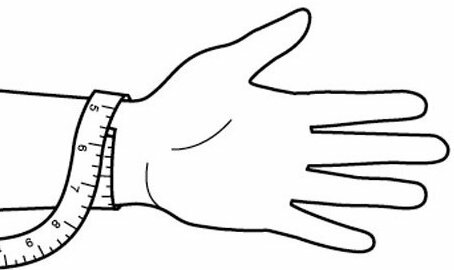 Far infrared (FIR) stones stimulating energy increase, strengthen Immune system and detox your body from harmful toxins. 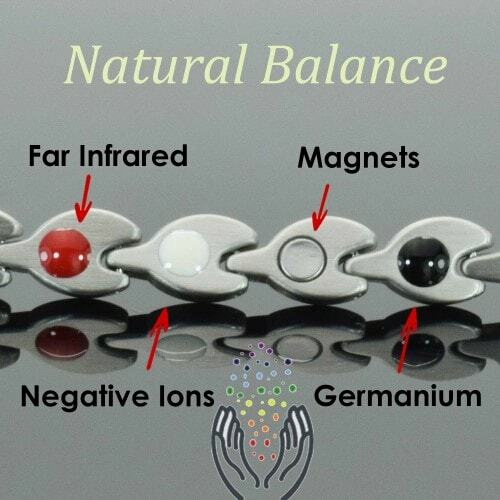 Negative ions have a positive mood regulating effect helping to alleviate depression, relieve stress, and boost your daytime energy. Germanium strengthens immune system, counteracts harmful positive ions generated by electrical and electronic appliances, and relieves fatigue and tiredness.